This automatic door opener is always offered as an option with our elevators. 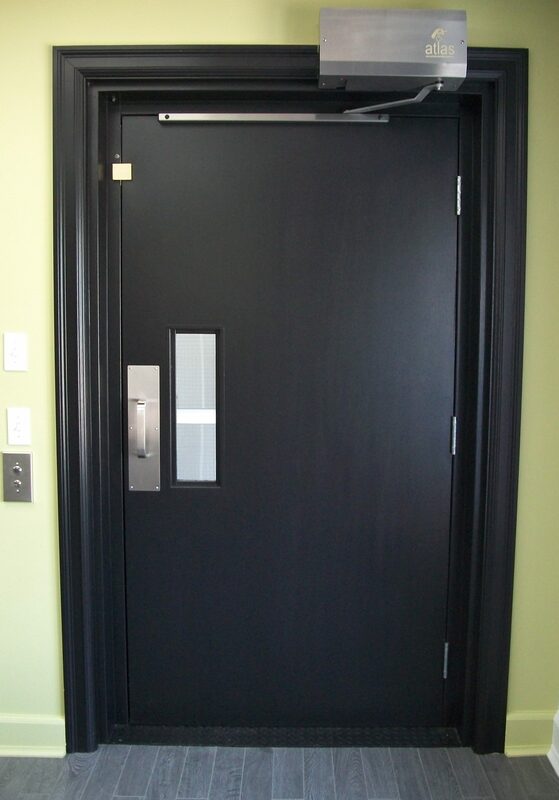 It can also be installed on nearly any type of interior or exterior door. This is a versatile model with a motorized open and close system, which makes it more reliable for closing properly with weatherstripping (equipped with power close). 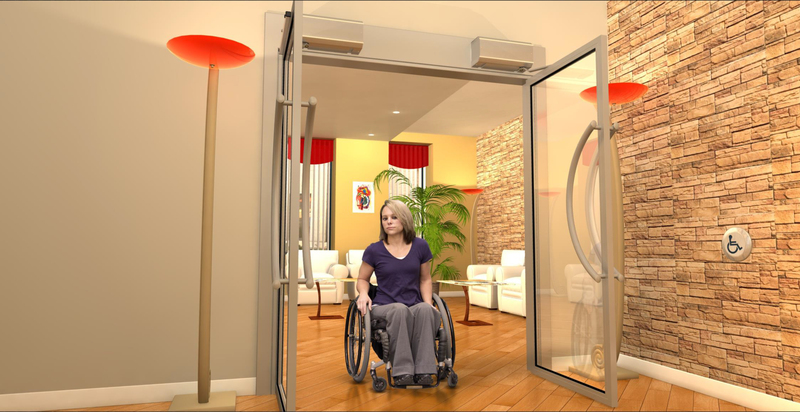 Designed primarily for users with reduced mobility, this door opener will also be enjoyed by every member of your family.